Surprise! 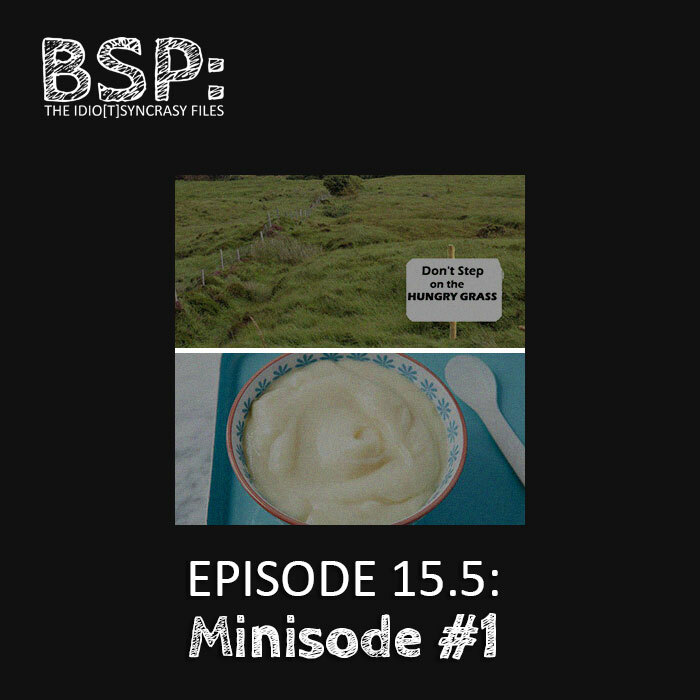 It’s our first minisode! We thought we’d give our listeners a treat on the weeks we don’t do a full episode. This bi-weekly “tinysode” should help fight those BSP withdrawals. During each minisode, we’ll share a couple stories (with minimal editing so you may get some behind-the-scenes fun) that will hint at our next topic. For this first minisode, the topic may be obvious, but there’s a fun twist. Hope you like pudding!